Non-greasy, non-sticky Calendula Gel is cooling and refreshing. Quickly absorbed by the skin, try it on insect bites or stings and shaving nicks. 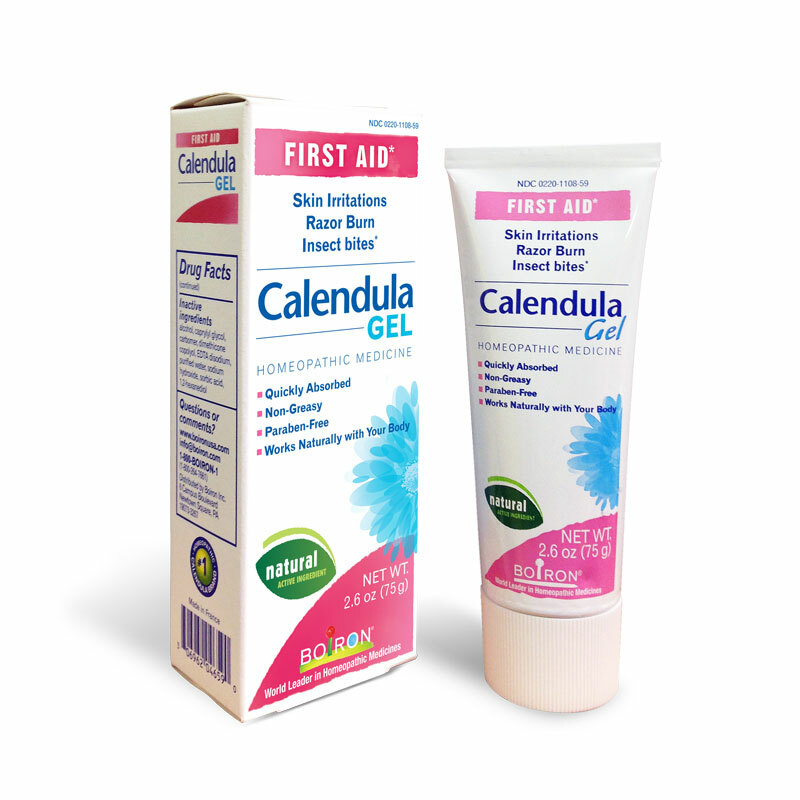 Calendula Gel is available in a 1.5 oz or 2.6 oz tube.